Hand painted resin. Provided in a window box. 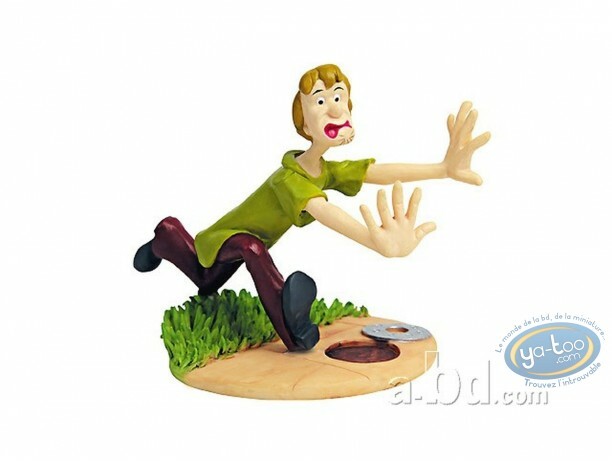 Finally the famous TV show Scooby-Doo has its figurines. On top, they are so affordable ! it's a deal you can't afford to let go : Scoobi-Doo, Shaggy, Daphne, Velma and Fred are waiting for you. Tom - I don't have deliberately!